Tanzania qualified for this year's AFCON for the first time in 39 years. Members of Tanzania’s senior national football team would each receive a land. That is their reward for qualifying for this year’s Africa Cup of Nations tournament to be hosted by Egypt. The gift from the President of Tanzania, John Magufuli is to honour the team, according to local media. Tanzania is qualifying for the AFCON for the first time in 39 years. 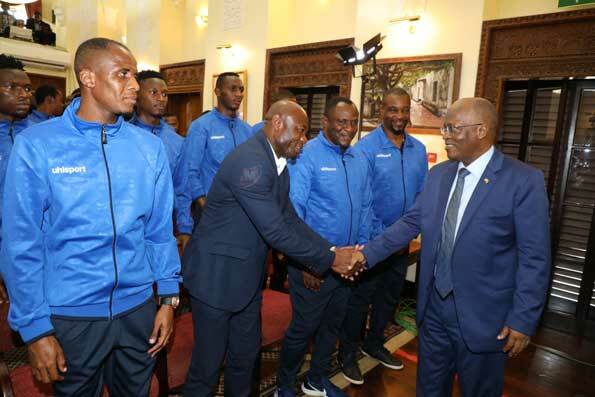 The team was hosted by President Magufuli in the capital city, Dar es Salaam, after beating Uganda 3-0 on Sunday. Dodoma is Tanzania’s administrative capital. Magufuli said he believes “our players can put up a better show in Cairo, and go one place better by winning the title”. The Citizen also reports that the President also donated about $426,000 to the country’s under-17 team preparing for a continental championship. 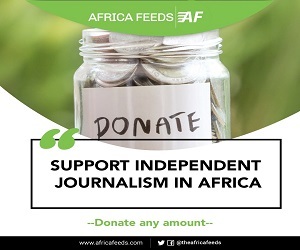 This year’s AFCON tournament will kick-off on June 21 and run through to the final on July 19. For the first time 24 nations will participate in the competition to be staged in Egypt. Egypt bid to host the tournament alongside South Africa after the rights were taken away from Cameroon late last year. According to Caf, Cameroon was not ready to host an expanded 24-team tournament.